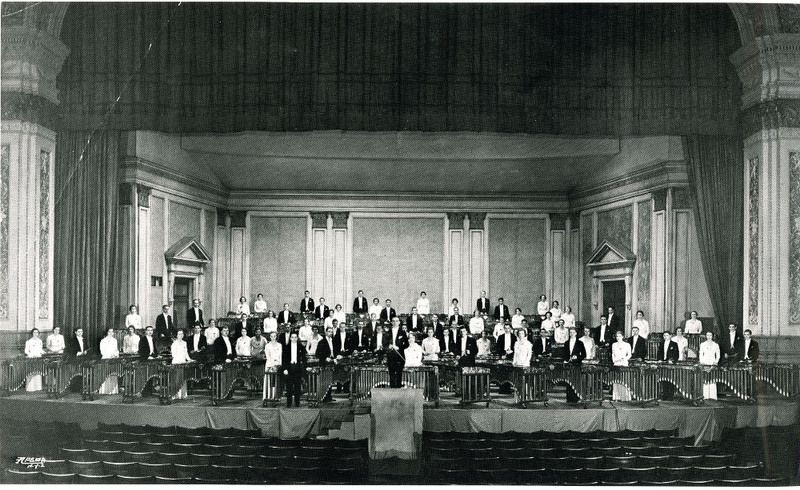 Clair Omar Musser was the world’s most famous marimba player from ~1930 until ~1960, when the instrument’s popularity waned. 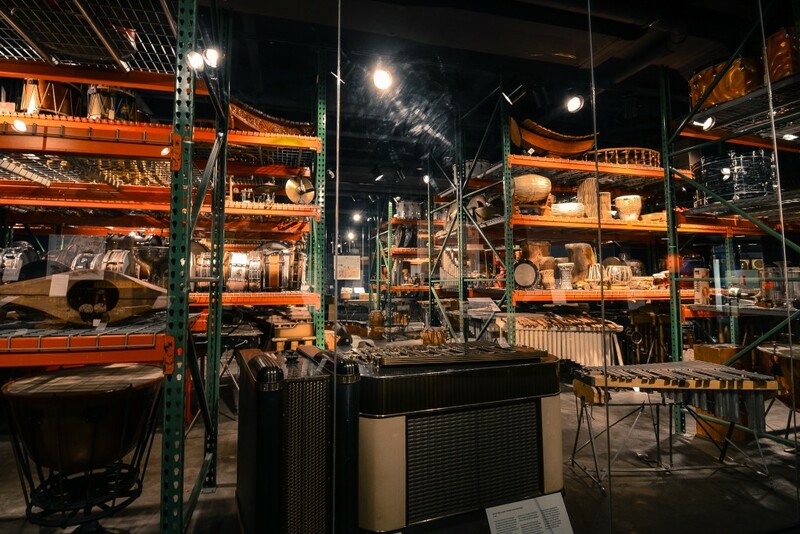 His eclectic career included stints as an aviation engineer for Howard Hughes, a musician and showman, and, ultimately, designer and owner of Musser Marimbas, Inc. He is remembered today for his contributions in the technical refinement of the marimba, and as being one of its greatest proponents. Clair Musser and his International Symphony Orchestra warming up in Carnegie Hall, 1935. Per Carnegie Hall Archives. Musser used Fourier’s Theorem to improve the imperfect acoustic principles being employed in instrument manufacturing, and developed the ‘Musser grip,’ which grants a performer superior control over two mallets in each hand, simultaneously. The Musser grip has since been improved upon, and is now known as the Musser-Stevens grip: it is the most widespread marimba ‘stance’ used today. A Musser composition, Etude in Ab Major Op. 6 No. 2, performed by Gyula Lajho, a student of the Liszt Academy of music in Budapest. Musser also had a longtime fascination with astronomy. He cherished a small collection of related books, and toyed with the idea of making an instrument out of meteorites for many years. With the aid of an industrial laboratory in Pasadena, California, Musser eventually realized his goal. 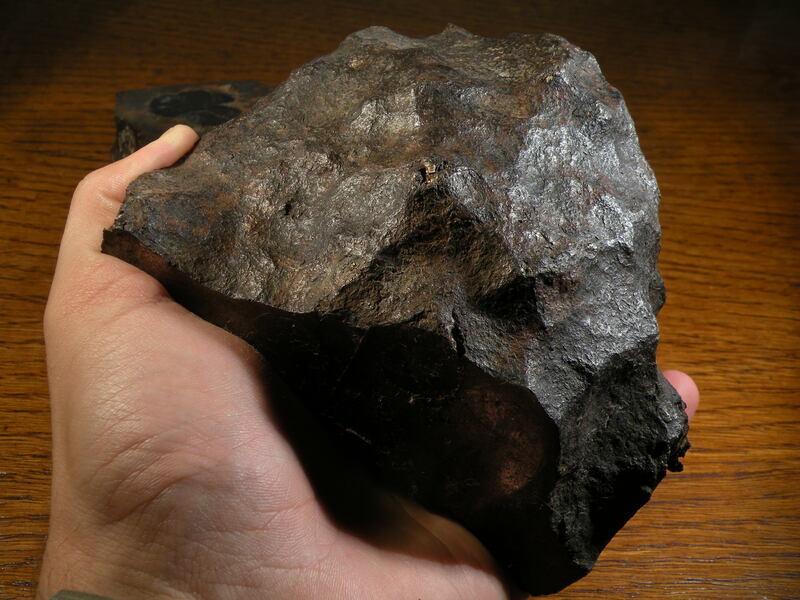 He was able to smelt a few meteorites: documented specimens of Springwater, Mount Joy, Canyon Diablo, Sikhote-Alin (from the Russian Academy of Sciences, gifted to him by E.L. Krinov), Willamette, and others. He allayed these meteoric metals with more workable terrestrial metal to produce the “Celestaphone,” a unique instrument forged from the cosmos. 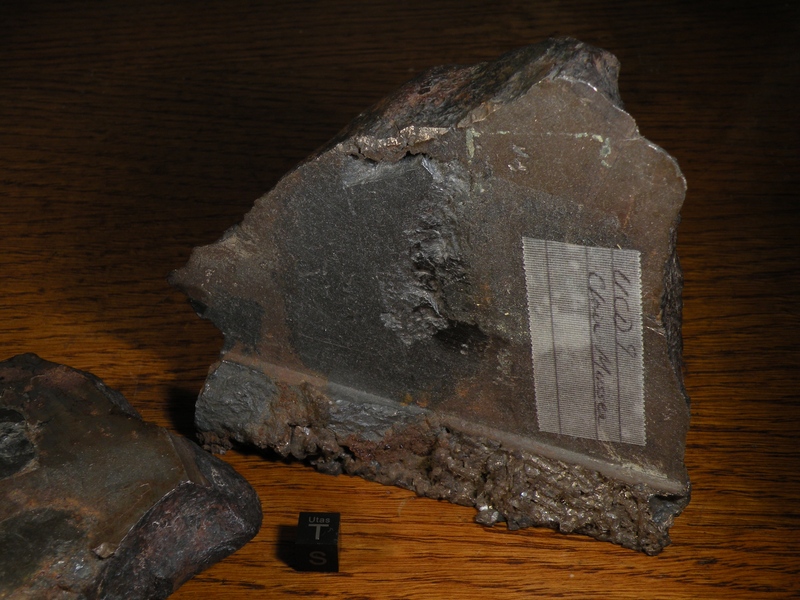 Musser preserved his correspondence with the curators who provided him with meteorite specimens, and we were lucky to find these documents kept with his remaining meteorites. The Celestaphone is currently on display — with a number of Musser’s other innovations — at the Rhythm Discovery Center in Indianapolis, Indiana. The Celestaphone is at bottom right. 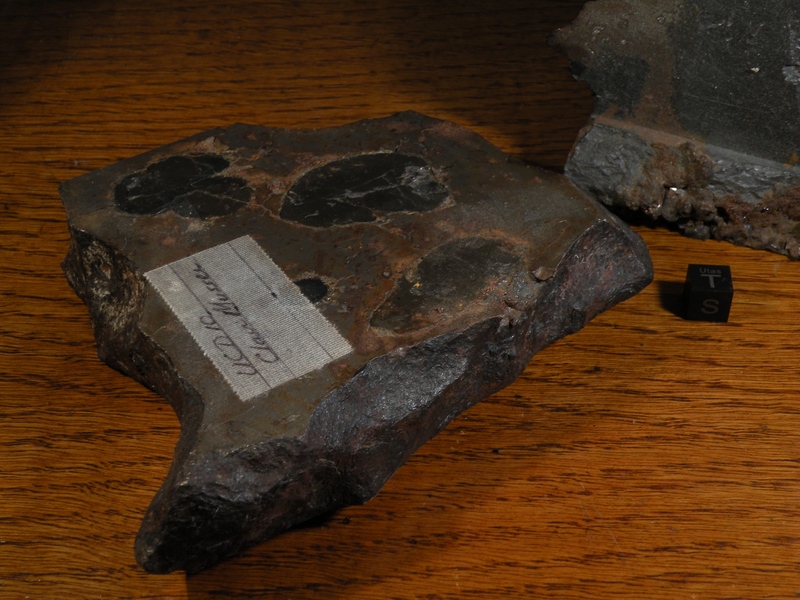 While most of Musser’s meteorites appear to have gone into manufacturing the instrument, a few were preserved. 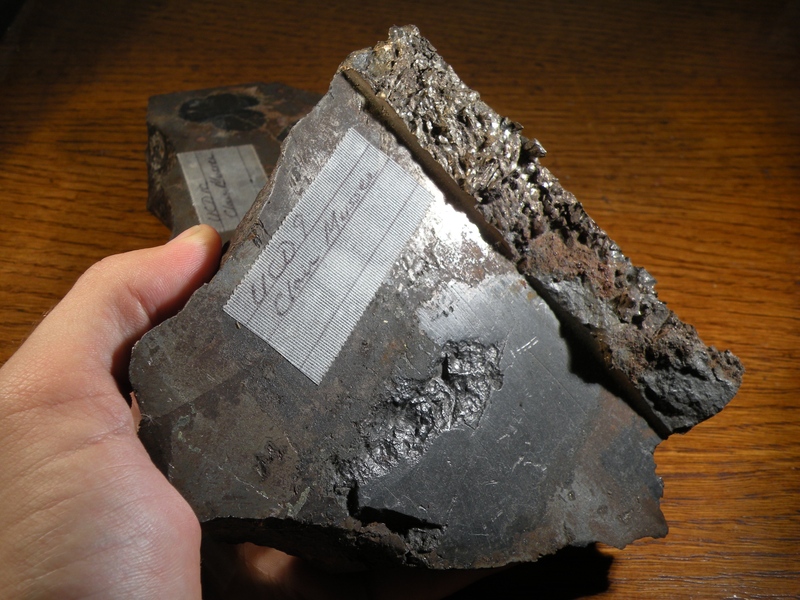 The end piece exhibits a ~4 inch graphite nodule with a ragged troilite rim, and the slab contains several large troilite inclusions. The large inclusions in both slices are likely what kept them from being smelted with the others; high trace abundances of elements like sulfur and carbon in metal can make working with it extremely difficult and unpredictable. These two cut blocks of Canyon Diablo were cherished by Musser, and he held onto them until he passed away in 1998. They came with signed letters from E. L. Krinov, Lincoln La Paz, and other contemporaries.